still waiting on 2 more rounds..
I’ve been working on Month 12 for a long time. 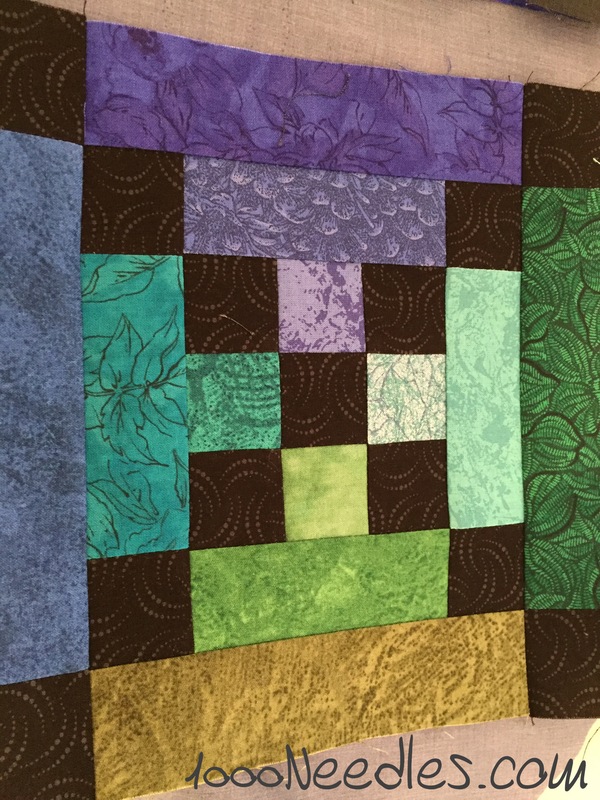 Of course, I haven’t been doing anything for the last two weeks so on Sunday between unpacking and relaxing and getting myself organized for Monday, I was able to get a few more rounds pieced together. I’ve still got 2 more rounds but I’m hoping to get that completed this week. My design wall is still the back of Tell It To The Stars.